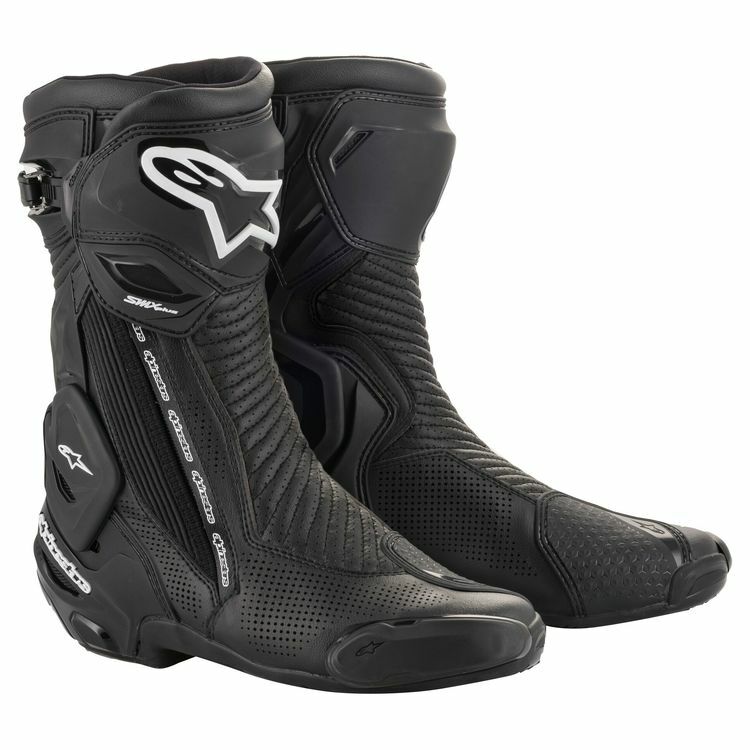 The Alpinestars SMX Plus v2 Vented Boots are ideal for summer track and street riders looking for maximum protection and dexterity in a sport boot. The Multi Link Control system in the ankle allows for movement fore and aft for easy shifting, braking and walking, but limits hyper-torsion, hyper-extension and hyper-flexion. In conjunction with the replaceable TPU sliders at the toe and heel, the ankle guard also serves to provide impact and slide protection.